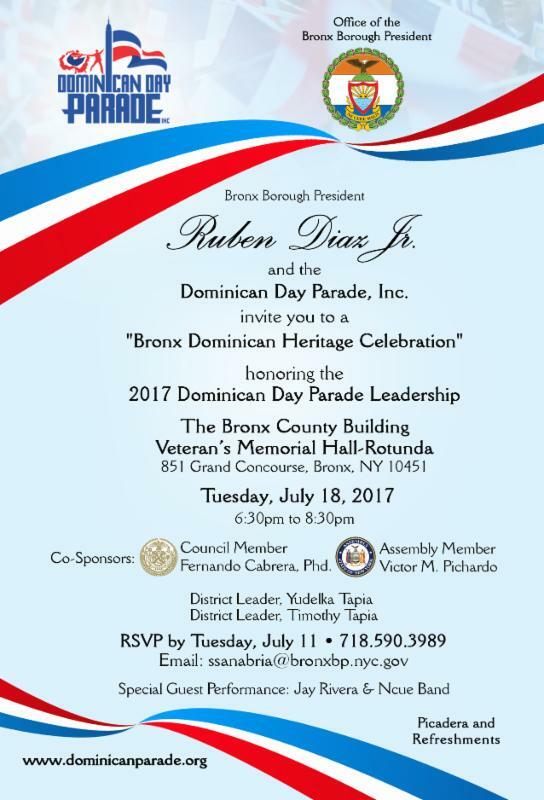 Join Bronx Borough President Ruben Diaz, Jr. and others for a Bronx Dominican Heritage celebration honoring the 2017 Dominican Day Parade leadership on July 18, 6:30PM. 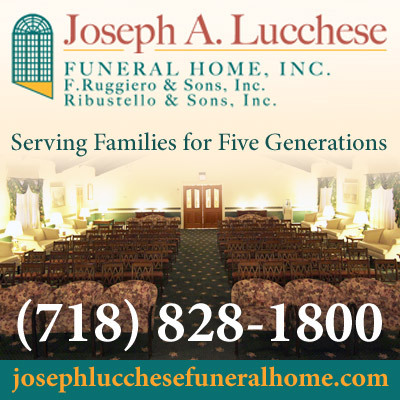 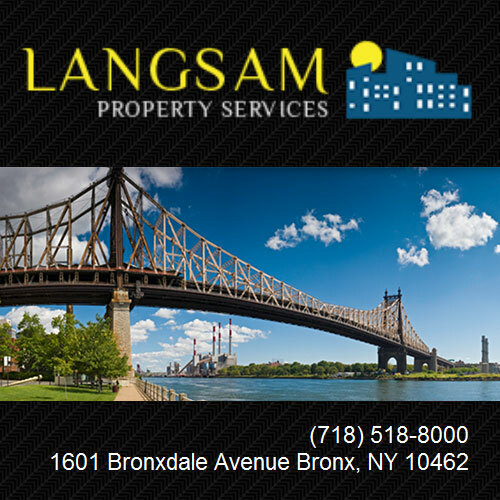 at Bronx County Building, 851 Grand Concourse in the Bronx, NY. RSVP by July 11 to 718-590-3989 or ssanabria@bronxbp.nyc.gov.